A report by Julien Neaves for Newsday. 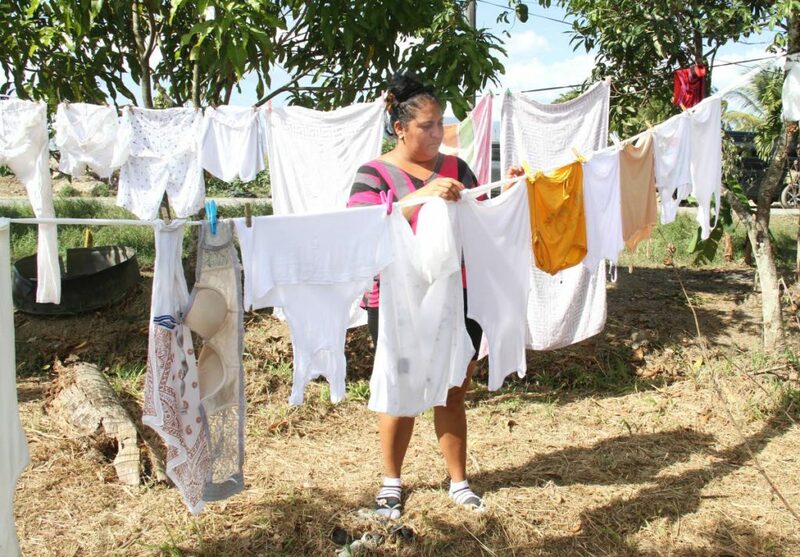 Yahima Lopez Perez, one of 20 women at the camp site, told Newsday the living situation is very difficult. Estrada explained on a typical day the group wakes up at 6.30 when the sun comes into their tents and then they would work together, play dominoes and help their neighbour on the land. 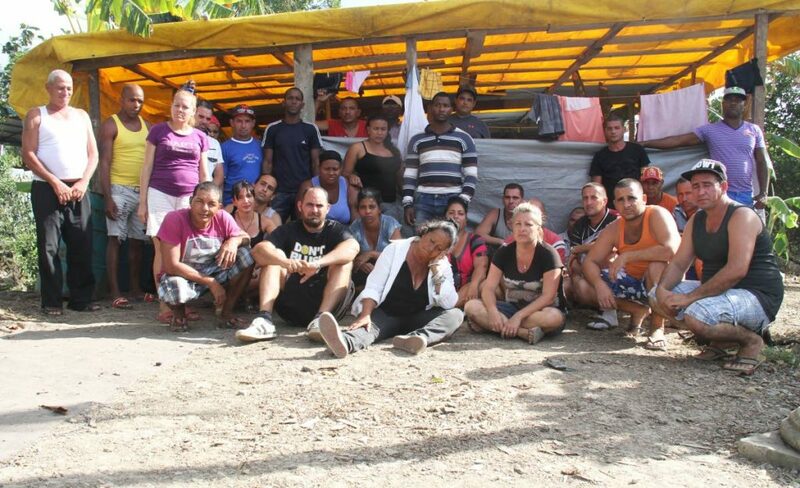 The Cubans are seeking resettlement via the United Nations Refugee Agency (UNHCR) in the US or another country but in November their protests outside United Nations House, Chancery Lane led to 75 of them being arrested. They were released after two days and then busi­ness­man Churchill Azad Akaloo offered them housing at his War­renville ware­house for 75 days. When their time at the warehouse ended the group decided to make their home on the agricultural land next to a helpful neighbour. Estrada said he and the other Cubans left their country because they opposed the government. He said the Cubans were hoping to be resettled within one or two years because this country does not have legislation for refugees. Without legislation the refugees and asylum seekers cannot work legally nor can their children go to school. “How is it possible to live in Trinidad?” Estrada asked rhetorically. He said it would be even more difficult to get a job with a police record after being arrested for protesting outside the UN. Estrada said he did not know why the TT Government did not have legislation for refugees. He said the group was also having issues contacting their family back in Cuba and accused the Cuban government of blocking their messages. On a positive note Estrada said they have been receiving a lot of help from churches and people in the area. They have received two gas tanks, a stove, a pot and galvanise sheets to place over the kitchen area. They were also visited by doctors from South Trinidad including one from Cuba. Estrada said some of the group have asthma and diabetes. Estrada said the group needed any type of assistance. 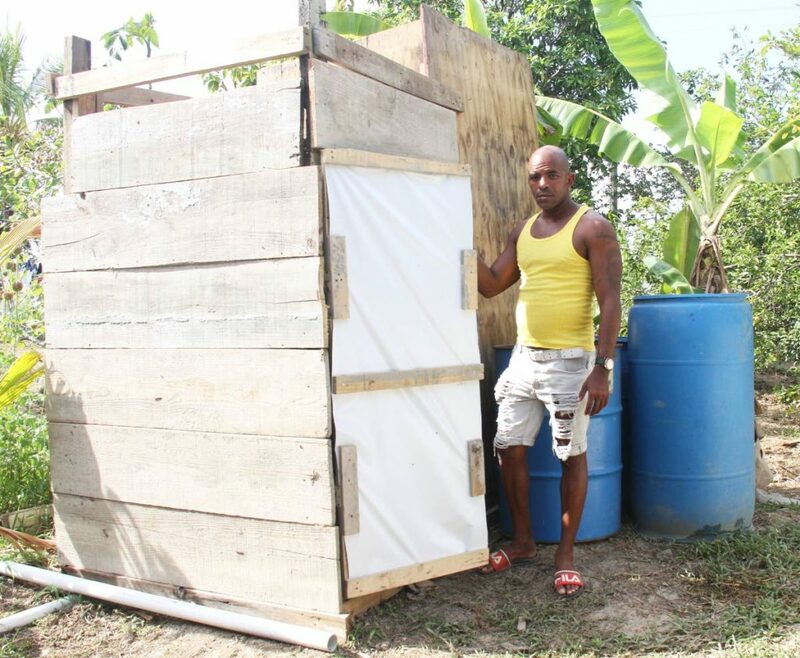 Their neighbour, who asked not to be named, said the Cubans need help. She said it was bad this country did not have legislation so the children could go to school and allowing them to work would assist with the situation. The neighbour said the Cubans assist her on the land and when she harvests eddoes, cassava and peas she gives it to them. She also encouraged her friends from church to assist. Estrada said they were very thankful to the neighbour for her assistance. Estrada said in the short term the camp was the place for the group. He recalled the group was visited by officials reportedly from the national security ministry who took pictures but left without speaking to them. National Security Minister Stuart Young in a media report said the Cubans were squatting on Caroni lands and the situation was being monitored. Estrada said the group is seeking help from a lawyer to “fight” the UN and fix their problem.